As the only non-profit gallery and art center in our community, we depend on your support to fund our programs and keep our doors open! 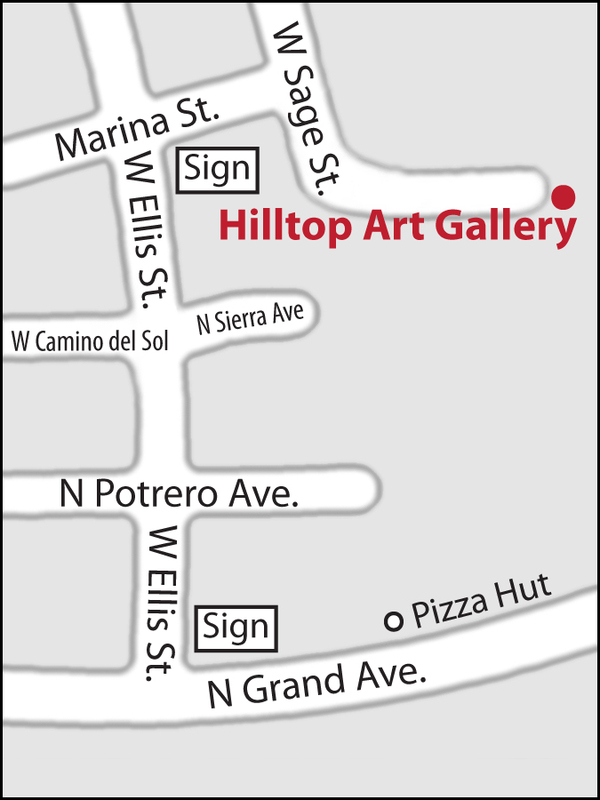 A one-year membership at $35 per person allows unlimited access to the Hilltop’s shows, events and on-site art classes. It’s a great value! SUPPORT OUR SPECIAL PROGRAMS: Our community initiative ARTBRIDGE expands art education in the community, schools and at events. Click HERE to learn about and support this effort. SHOP AT AMAZON. It’s likely you aready do! If you select the SMILE option, a percentag e of what you spend on selected items on Amazon.com will come to us if you choose charity Patrons of the Arts, Inc.! All you do is go to the special Amazonsmile URL (link below) to shop like you normally do.